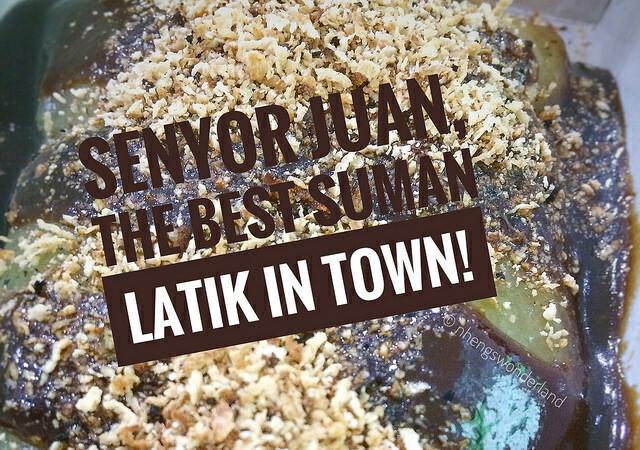 Senyor Juan, The Best Suman Latik In Town! Suman is originated from the Philippines. 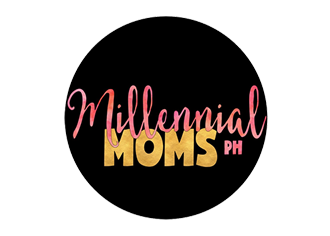 It is a known delicacy of Filipinos. It is a rice cake made from sticky rice and coconut milk. It is steamed and wrapped from banana leaves. Usually, it is eaten by dipping it into sugar. There are different types of Suman and aside from my favorite Sumang Kamoteng Kahoy, my another favorite is Suman Latik. Suman Latik is no different from the original Suman. They only differ because Suman Latik is lathered with Latik (Muscovado Sugar) and Budbud (Dried coconut Pulp). 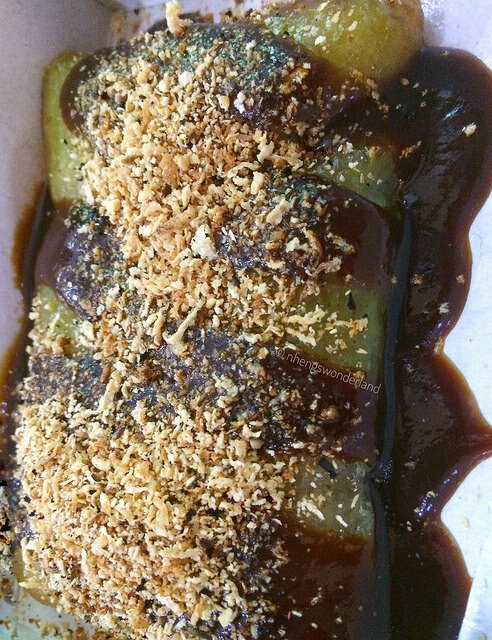 Suman Latik can be bought from markets and the latik would be separated from the suman. 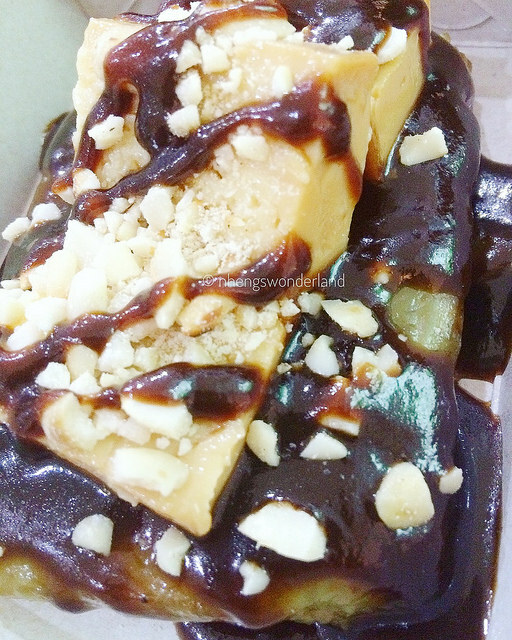 Lately, its been really hard to find Suman Latik in my area whenever I've been craving for it. It's a good thing now, there's already Senyor Juan. 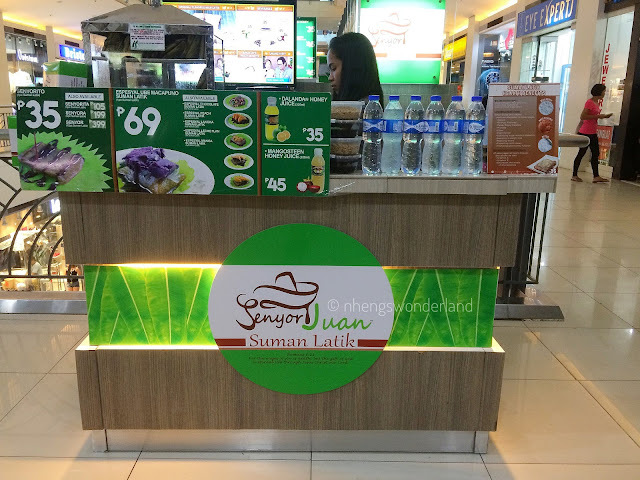 They offer not just your ordinary Suman Latik but its actually leveled up! Few days back, I visited the Senyor Juan branch in Market-Market, Taguig. It was the perfect location for me because it's near my office. They only have this small stall located at the 2nd floor near Fashion Market and escalator. 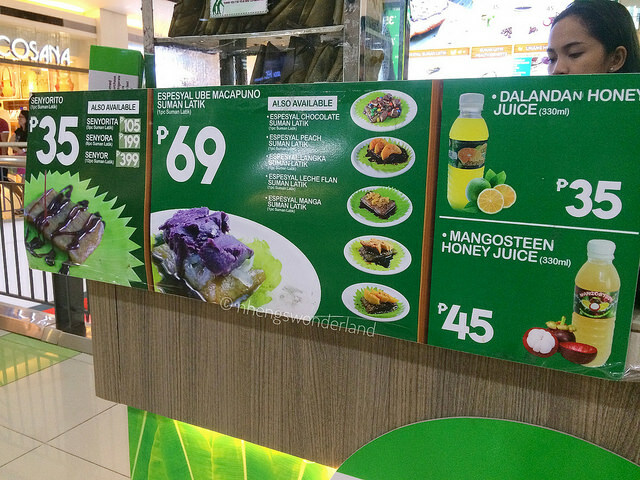 Aside from their original Suman Latik P39, I also tried their Espesyal, Espesyal Leche Flan Suman Latik P69 and Espesyal Ube Macapuno Suman Latik P69. I tell you guys, this is the best suman latik in town! 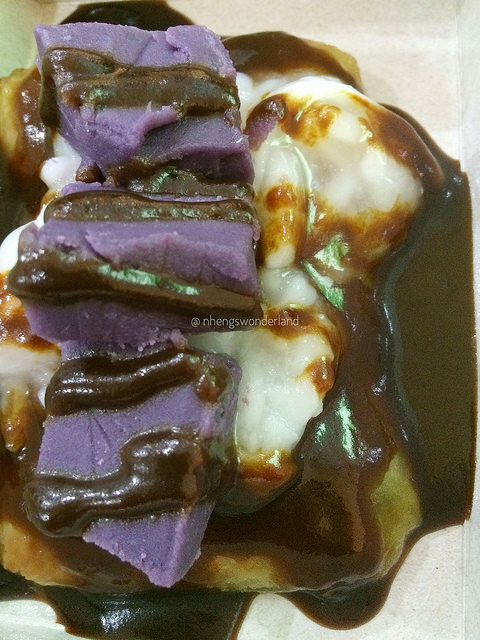 I know I maybe bias because Suman Latik is my favorite, but the additional dessert of leche flan and ube? Two of the most favorite dessert! Who could resist that right? The Espesyal are really generous with the toppings and can't help but gasp in happiness while tasting it! 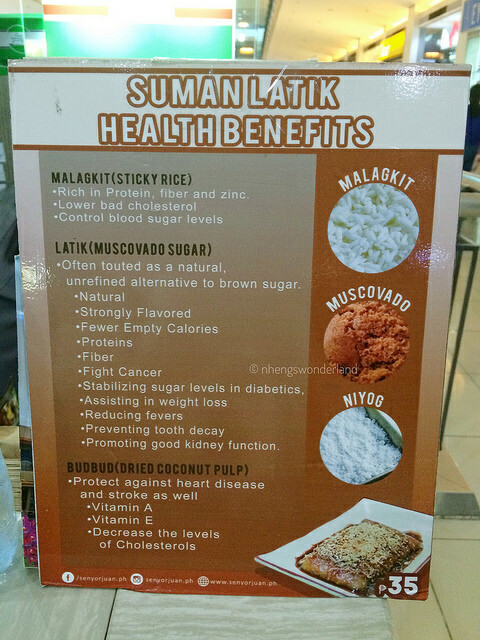 But the good things doesn't end there, listed below are the health benefits that you could get from Suman Latik. It doesn't get any better than this. They also have available drinks. I also got their Senyora (a box containing 6 pieces of Suman Latik) as a takeout. This cost P199 including the Latik and Budbud. 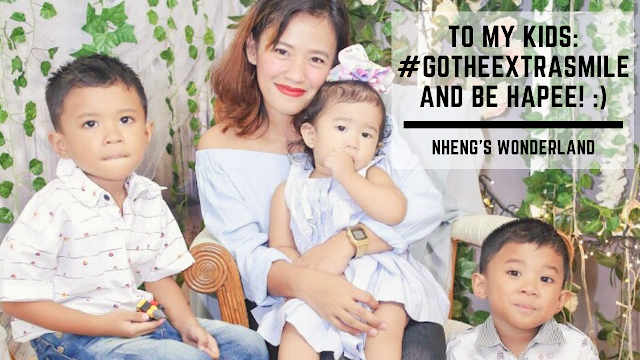 This is a great pasalubong to your family and friends! 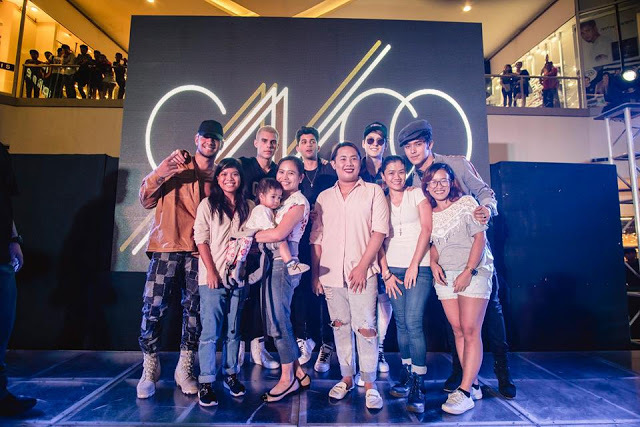 Check out my video below when I visited Senyor Juan at Market-Market. Visit other Senyor Juan branches by going on to their Facebook page: www.facebook.com/SenyorJuan.ph.